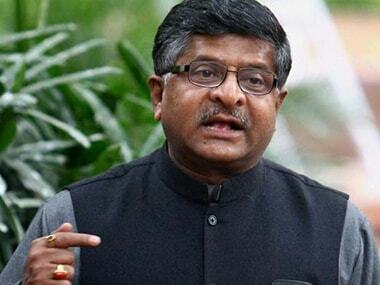 Ravi Shankar Prasad on Saturday said there was "need for transparency" in the appointment of judges and the "autonomy of the judiciary should be respected". 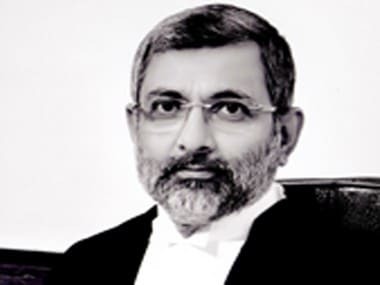 Irked over the government's delay in clearing the collegium's recommendation to elevate a judge and a senior woman advocate to the apex court, Supreme Court judge Justice Kurian Joseph has written a letter to the Chief Justice of India Dipak Misra contending that the "very life and existence" of the institution was "under threat" and a "surgical intervention" is required. 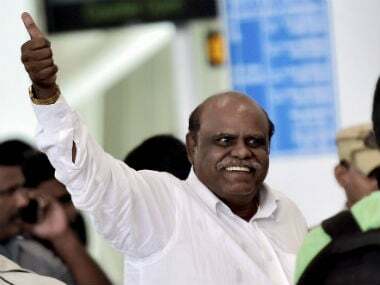 Former Calcutta High Court judge CS Karnan would be released from prison on Wednesday after serving six months of imprisonment for contempt of Supreme Court. 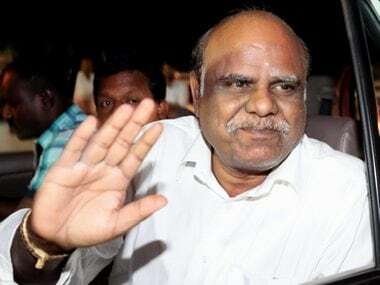 The Delhi HC dismissed a plea of jailed former Calcutta High Court judge CS Karnan challenging the constitutional validity of the Contempt of Courts Act. Justice Dipak Misra, the senior most judge in the Supreme Court, will be the 45th Chief Justice of India. He will succeed incumbent Justice JS Khehar. 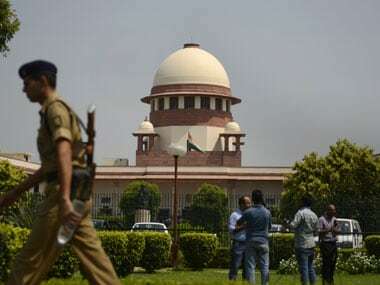 The extensive coverage of the Justice CS Karnan saga has come under the sharp attack of the Supreme Court which blamed the media for "merrily" riding the Karnan wave. 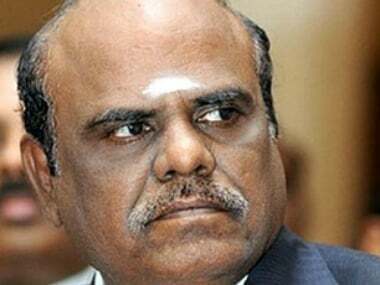 Retired high court judge CS Karnan was liable to be punished for contempt of court for his "unsavoury actions and behaviour"
On Monday, the Supreme Court refused an urgent hearing on a plea of former Calcutta High Court judge CS Karnan seeking bail and recall of the order convicting him for contempt. The Honourable Justice CS Karnan is in the news again.